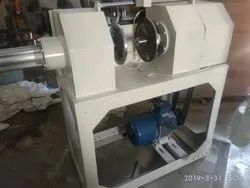 We are making all type wind up machine for winding & unwinding purpose. we are making all type special purpose machine manufacturer & supplier. 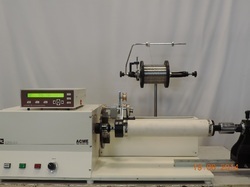 We are counted among the leading organizations, engaged in supplying premium grade Tape Winding Machine. We are a reliable manufacturer, supplier and exporter of a wide range of allied product that is manufactured using state-of-the-art methodology. We offer allied machinery products that includes hollow twister, vertical winding machine and hollow twister (covering machine). EC Grade Copper/Aluminium are used to manufacture the transformer coil to reduce the Load Loss. The windings are design to withstand the electrical, mechanical, dynamic & thermal stresses. The coils are reinforced, insulated and impregnated with insulating varnish. Cooling ducts are provided to minimize the intense temperature if required.